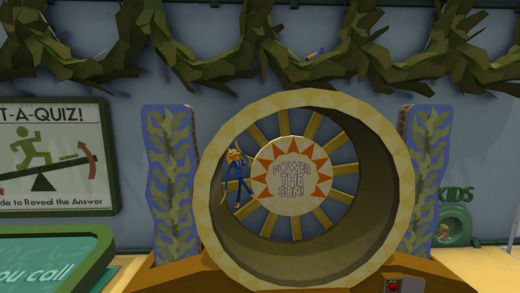 Octodad: Dadliest Catch is a game about destruction, deception, and fatherhood. 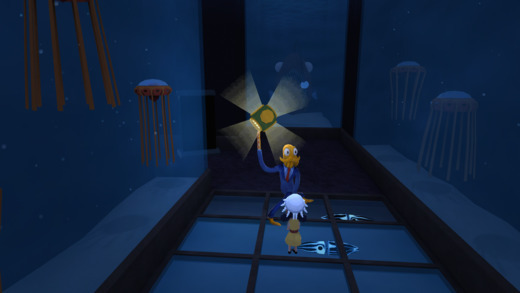 The player controls Octodad, a dapper octopus masquerading as a human, as he goes about his life. 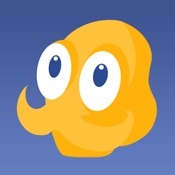 Octodad''''s existence is a constant struggle, as he must master mundane tasks with his unwieldy boneless tentacles while simultaneously keeping his cephalopodan nature a secret from his human family.